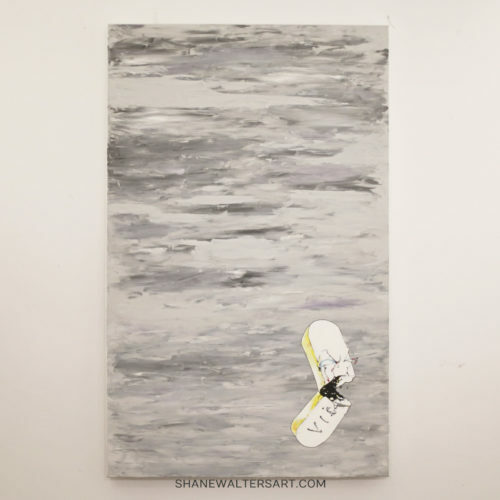 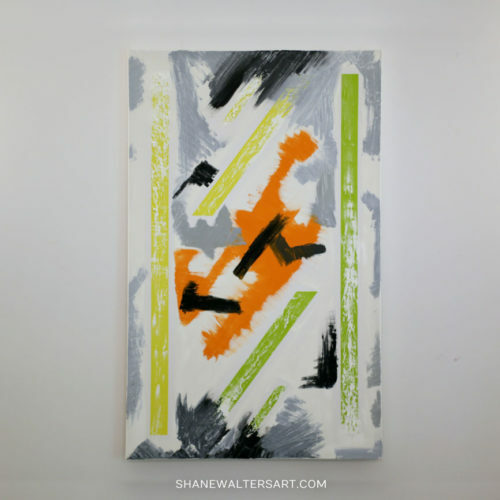 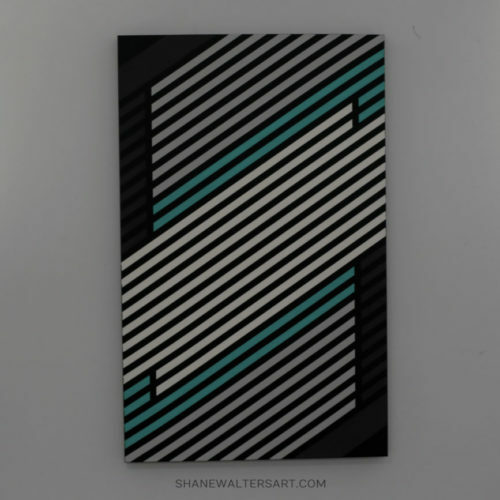 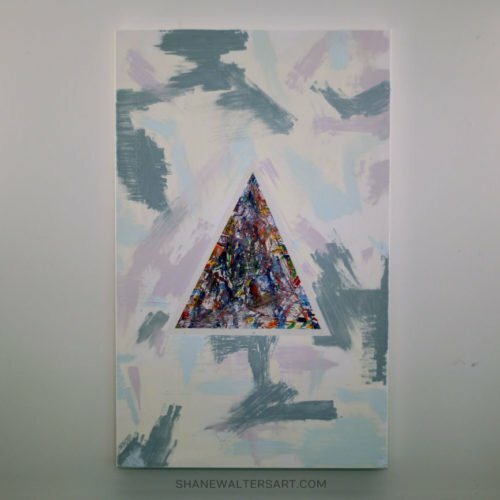 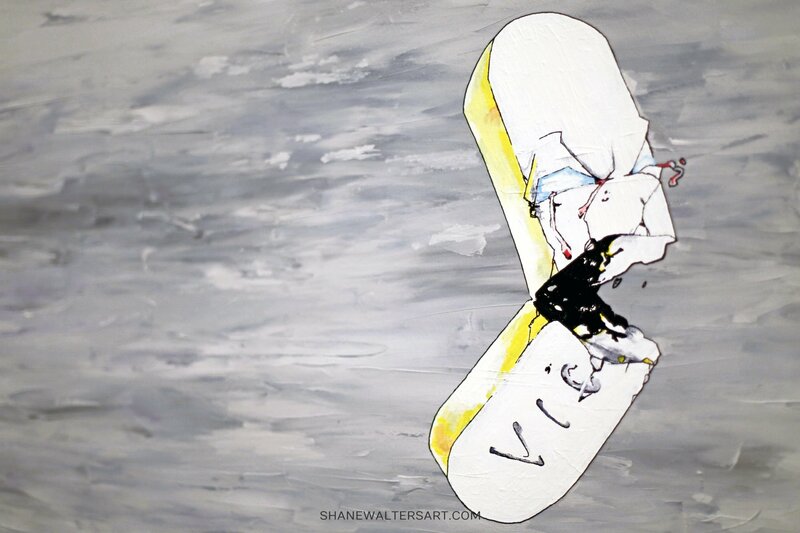 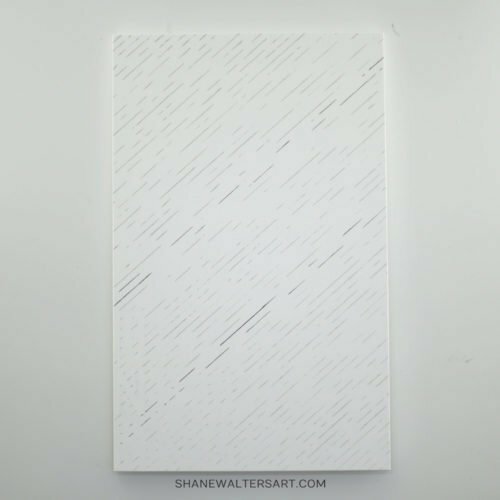 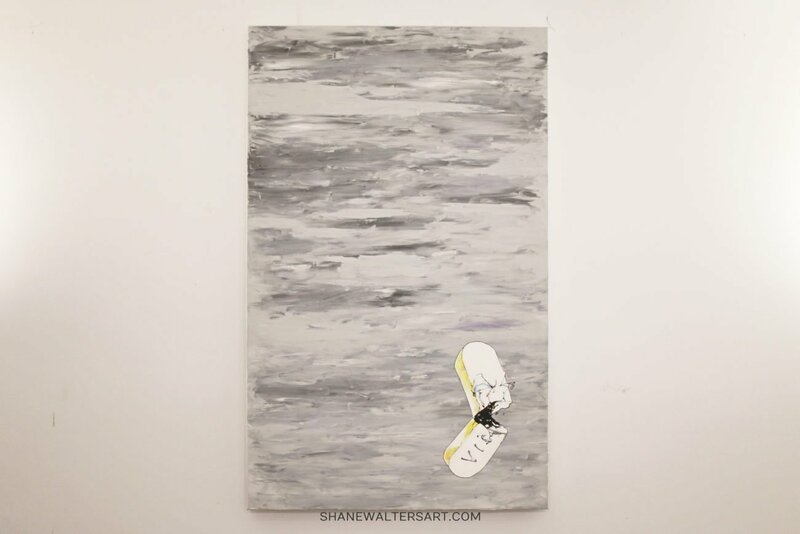 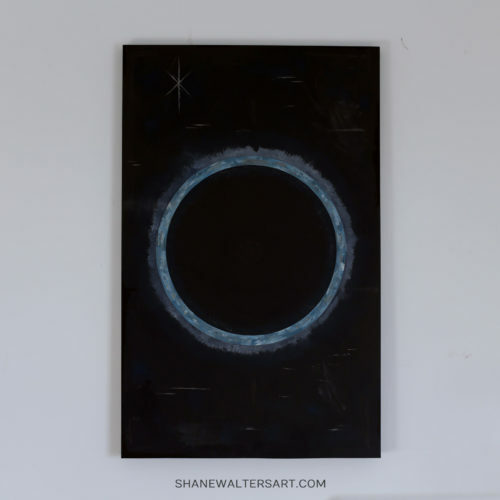 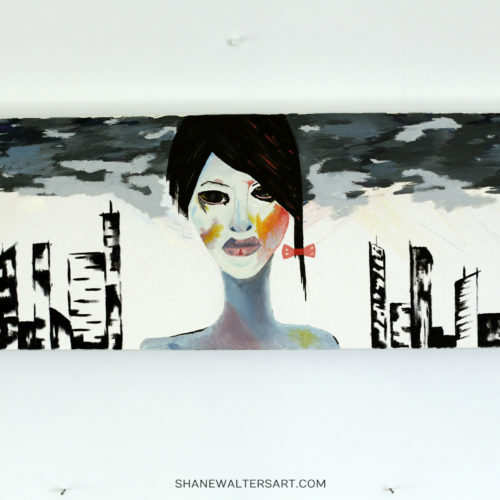 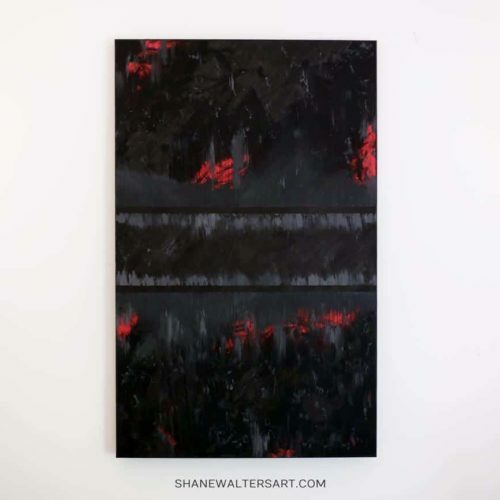 Search grey paintings and other grey artwork by St. Louis artist Shane Walters. 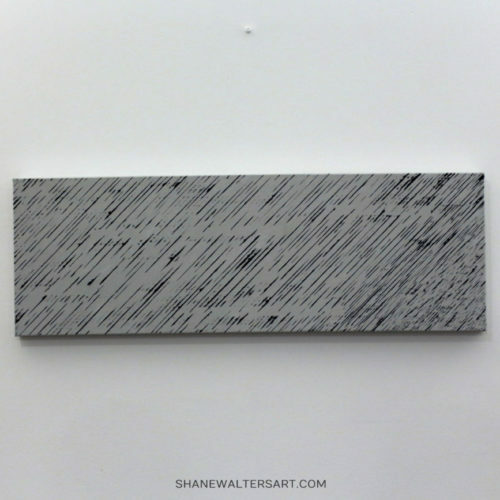 All art shown here features grey pigments and/or grey materials. 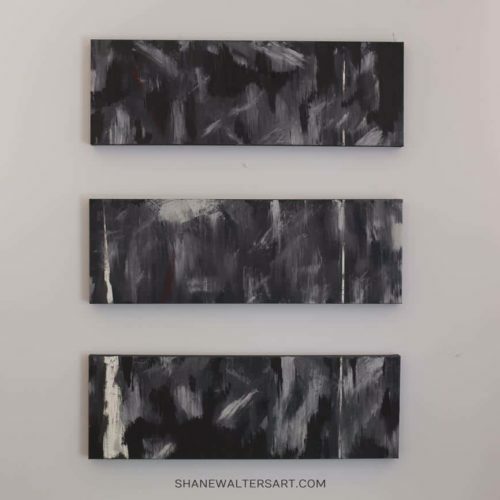 Browse the Saint Louis artist online gallery below.